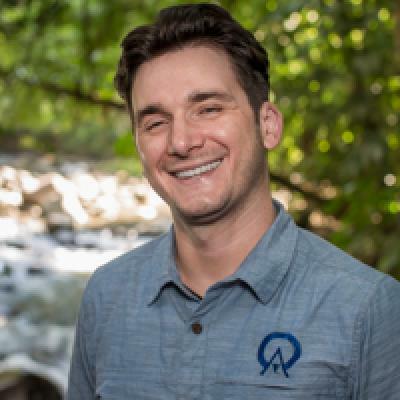 You will be picked up from your hotel in Monteverde at 8am or 2pm to begin the impressive 1.5 hour journey down the mountainside on a steep road offering stunning views of the lush, green valley. 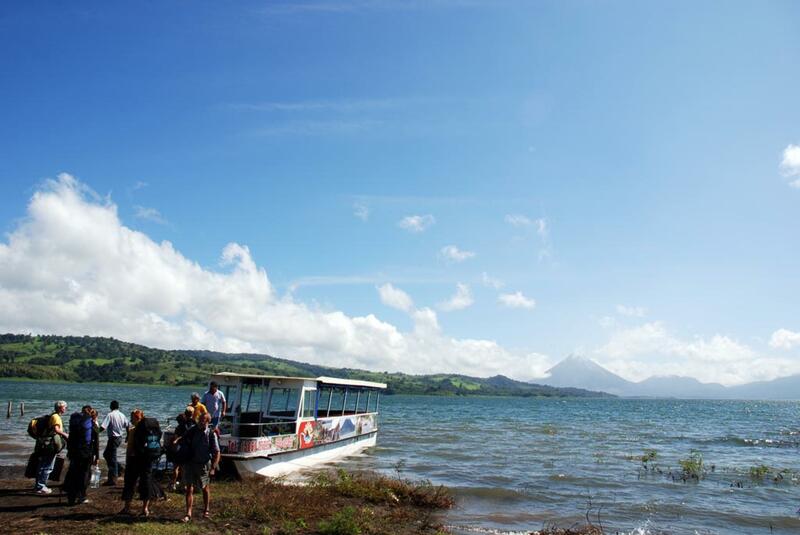 Upon arrival to Lake Arenal, you will be met by a 22 person covered power boat. This is where your scenic 45 minute cruise across the lake begins. Once reaching the opposite shore, you will be taken by taxi directly to your hotel in La Fortuna. The trip is also offered in reverse, from Arenal to Monteverde, departing from Arenal area hotels at 8:20 am and 2:20 pm. It is possible to go round trip in one day, but this will leave you with only 3 hours in either destination. Travelers are advised against this, as at least two or three days should be planned in either location to fully appreciate the attractions. Door to door minivan transfers with a fun and scenic cruise across the tranquil Lake Arenal. "Beautiful day for a boat ride. Driver arrived on time and we were there for the boat. Arrived at the hotel in Arenal exactly when it was scheduled. Wonderful! Wonderful!" Beautiful day for a boat ride. Driver arrived on time and we were there for the boat. Arrived at the hotel in Arenal exactly when it was scheduled. Wonderful! Wonderful! Very enjoyable ride and beautiful scenery. Boat ride was very good. The people assisted us very well. Funny and adventurous!! Awesome young staff. Beautiful views and surprisingly the boat itself was cleaner than I expected which was great. Our driver stopped on the way at a great spot so we could take advantage of the photo opportunity which we thought was awesome. Great way to get to Arenal from Monteverde. Absolutely the best way to arrive into Arenal and to see the volcano!